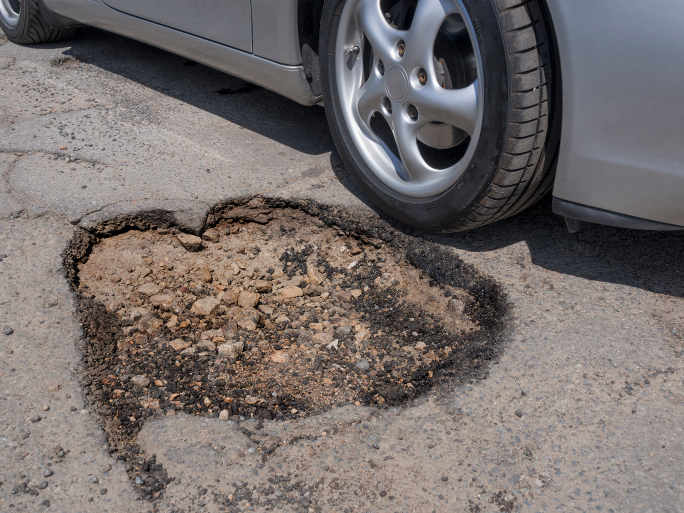 Are You Prepared for the Perils of Pothole Season? After the one of the worst winters in decades, roads are showing the results. Now that springtime is upon us, motorists are finding a plethora of potholes on the roadways. Cold temperatures, snow, and rainfall in many parts of the country have created the perfect storm for the motorists’ dreaded “perils of potholes period,” cautions the Car Care Council of Canada.